Limited-edition lip shades are a tad frustrating if you fall in love with them, aren&apos;t they? How many times have you become so obsessed with a colour that you&apos;ve used it all up and there isn&apos;t a replacement to buy? GAH. The only solution is to buy a back-up as soon as you realize you can&apos;t live without the one you love. 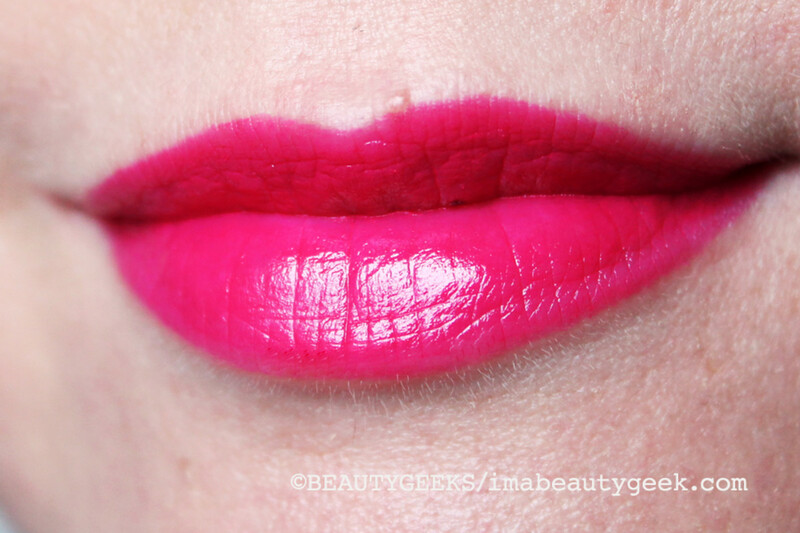 Estee Lauder Pure Color Longlasting Lipstick in Dream Pink may well be one of those shades. 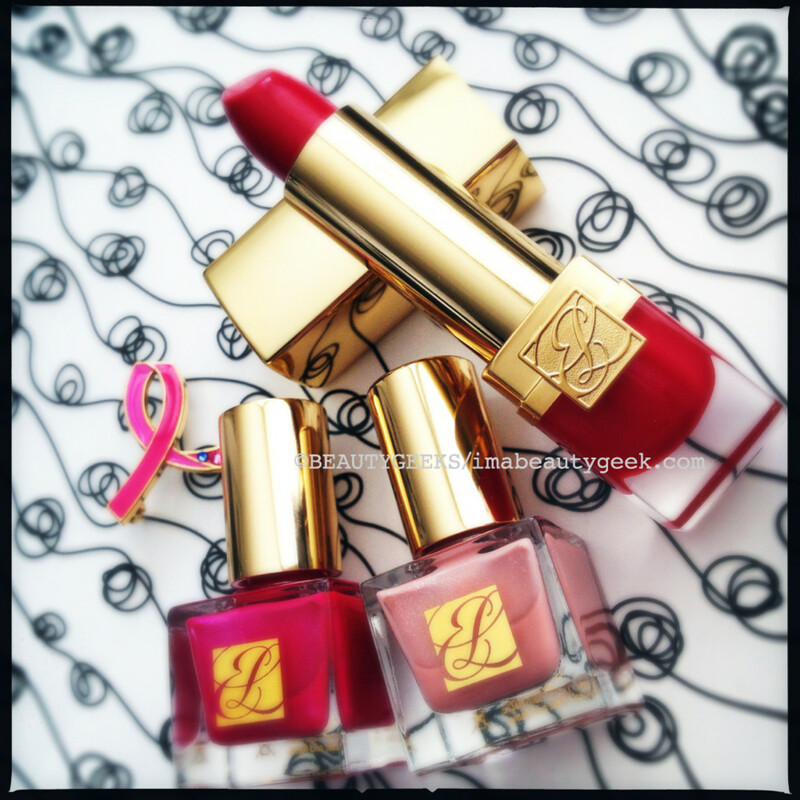 Part of this year&apos;s Breast Cancer Awareness range, specifically the Estee Lauder Evelyn Lauder and Elizabeth Hurley Dream Pink Collection, Estee Lauder Pure Color Longlasting Lipstick in Dream Pink is a vibrant, fuchsia pink. Rich and creamy in texture and saturated with pigment, the formula is smooth and luxurious -- it feels like a grown-up lady&apos;s lipstick. 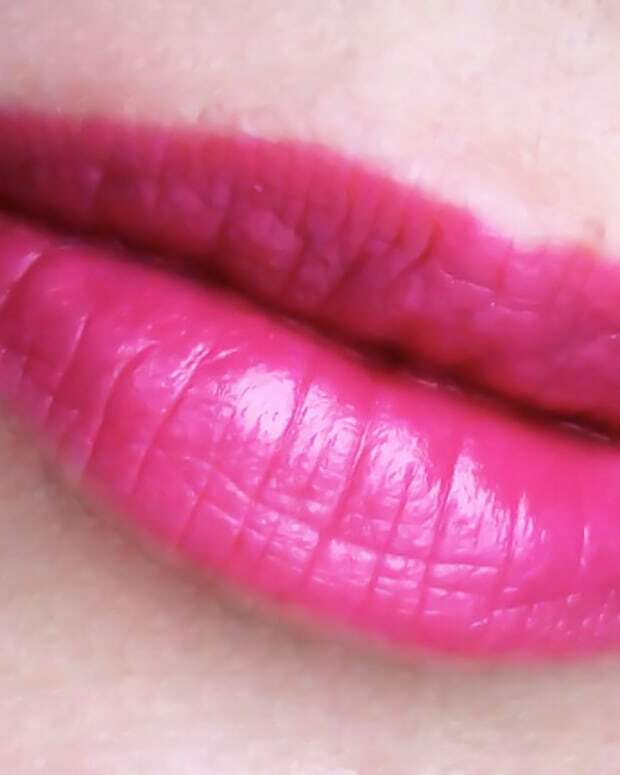 And trust me: this Estee Lauder Dream Pink is a colour that suits all skintones, and makes teeth look whiter, too. It&apos;s also a great shade to dab on cheeks! 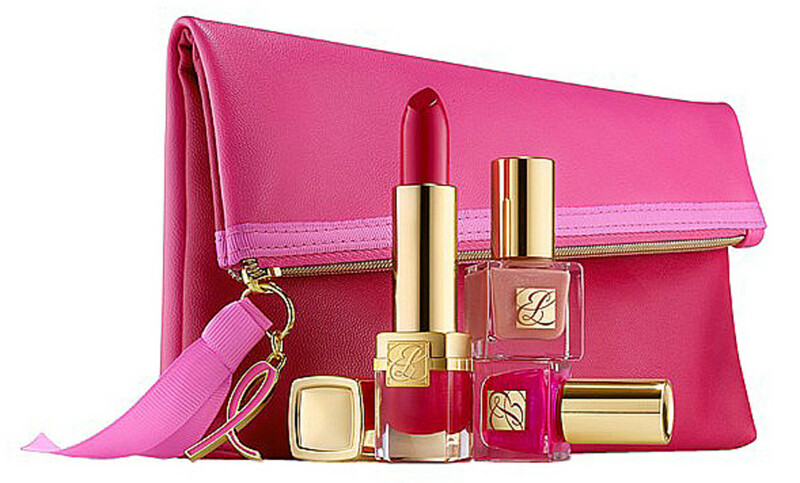 The Estee Lauder Evelyn Lauder and Elizabeth Hurley Dream Pink Collection ($35 at thebay.com and $29.50 at nordstrom.com) is available now and includes two mini nail shades. 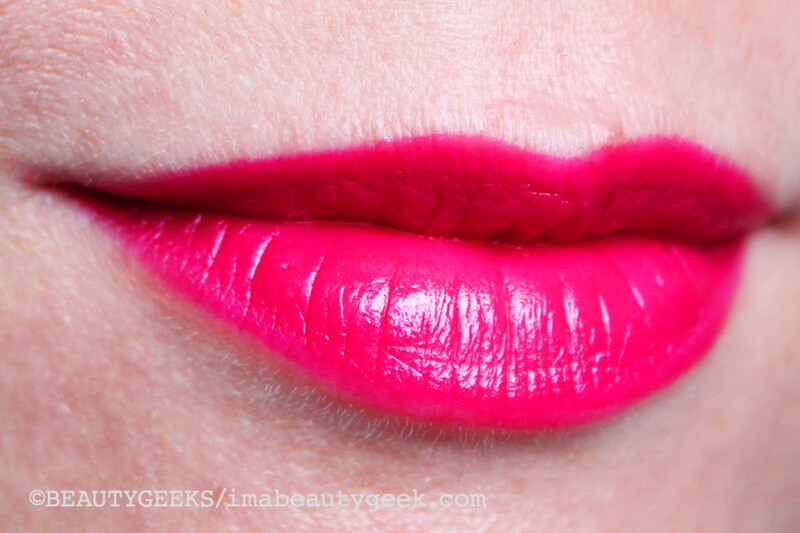 See our manigeek&apos;s swatches of Estee Lauder Blushing Lilac and Estee Lauder Berry Hot here.